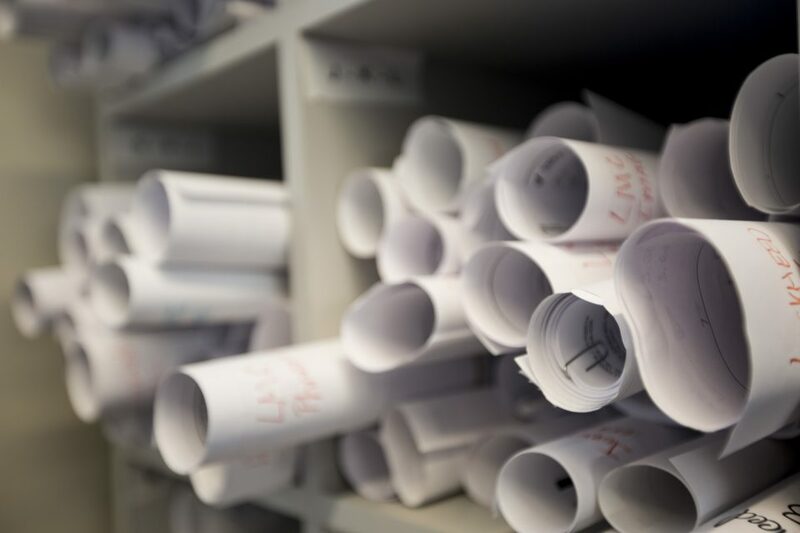 We offer a full range of services for a complete door management system from design to deployment. Our experts will work to ensure your openings adhere to all safety requirements and local building codes at conception. 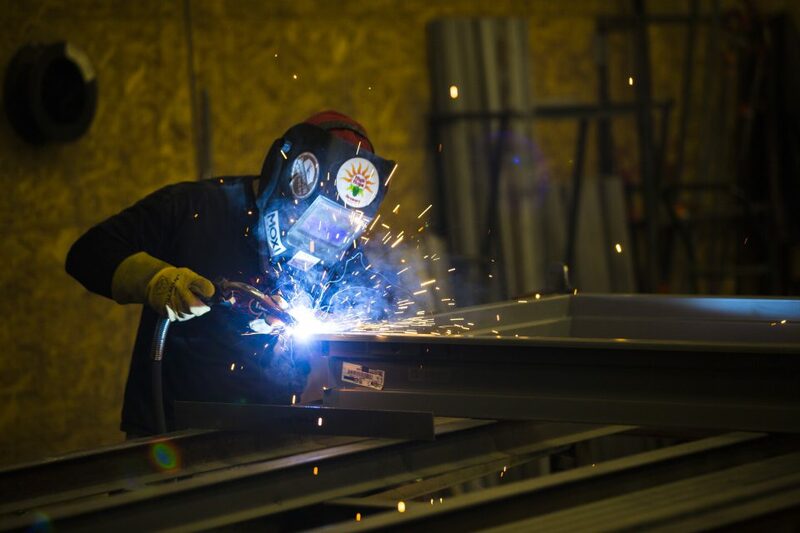 Then, our fabrication and shop applied hardware departments provide the materials you need ready to install. High-security key systems and access control systems ensure security is an integral part of the entire door opening solution, not an afterthought. We operate fully equipped service trucks to handle any onsite service needs you might have. 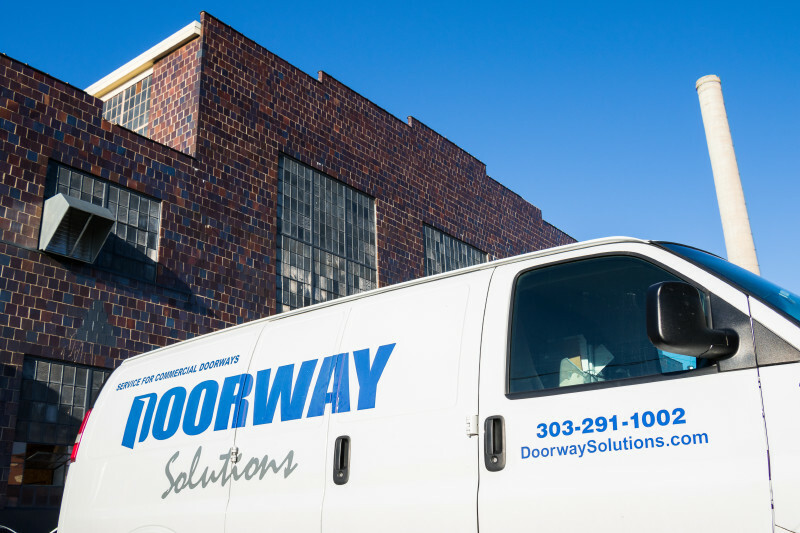 Field repairs, new installations and retrofits are easily handled, bringing Doorways and our unmatched capability to you. Doorways offers its Shop Applied Hardware, an industry innovation that provides you with ready-to-hang doors with the hardware already installed. When delivered, your crews simply uncrate the door, mount it and your opening is complete saving you time and money. Custom frames? Custom hinge locations? Louvers? Lite kits? Full fire labeling? 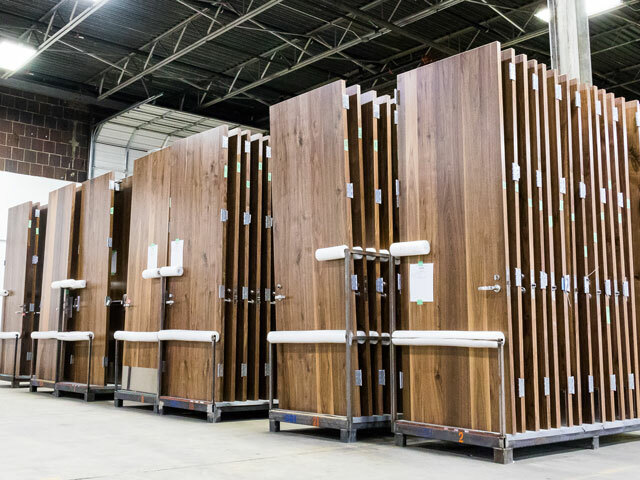 No matter what your need, our team of shop professionals can handle the task whether you need a hollow metal product or wood doors. 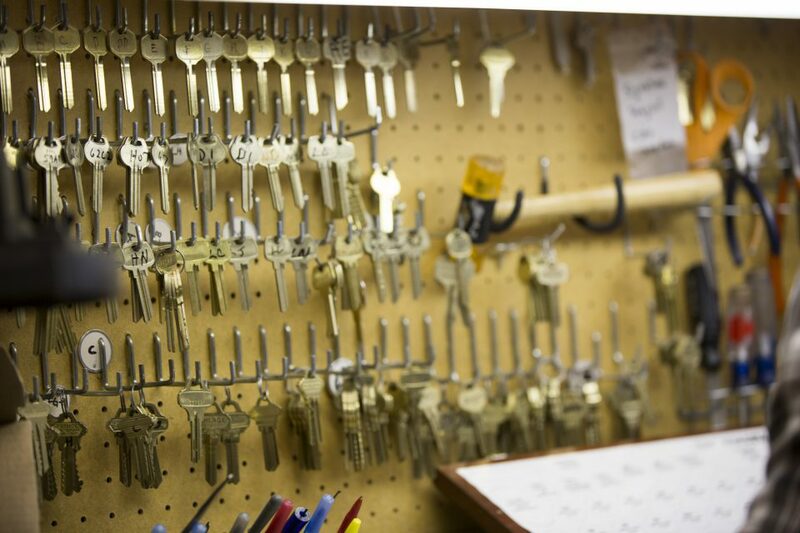 The experienced professionals found in our Locksmith Department are ready to help maintain or upgrade your existing key system. 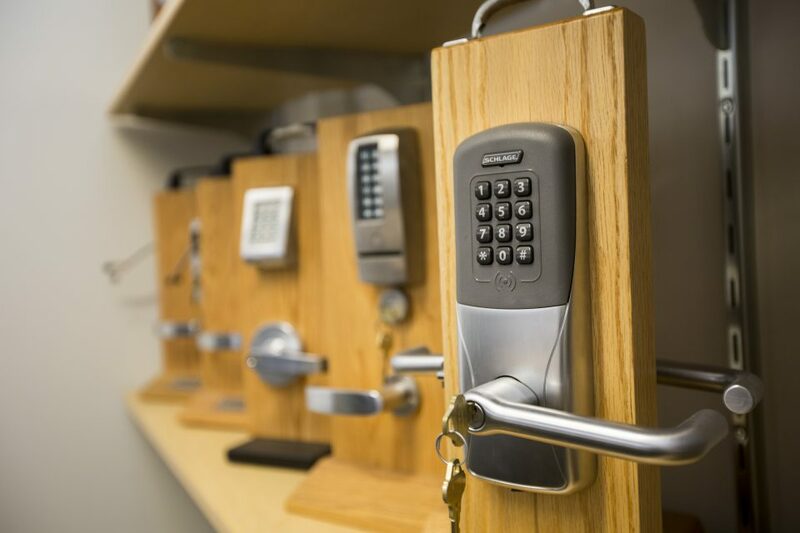 We can assure a higher level of security, upgrading your facility to a patented high-security key system. Doorways provides a comprehensive array of security integration services including system design and engineering, installation, service and support. Our complete security integration solution provides you with a single source of responsibility for all controlled openings. Working directly with the architect, our seven Architectural Hardware Consultants ensure the job is right from the start. We provide professional consultation and specification writing with adherence to all safety requirements and local building codes.